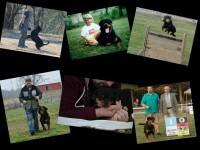 We are a small hobby kennel located in Upstate, SC. 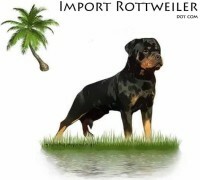 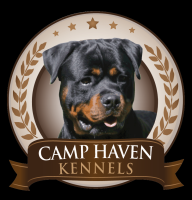 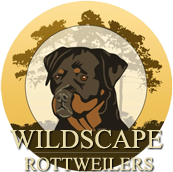 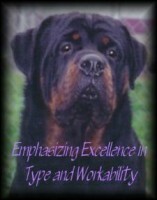 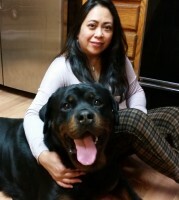 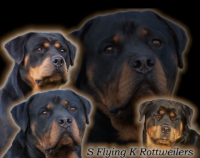 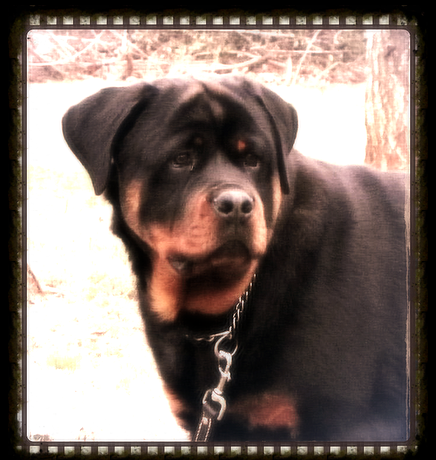 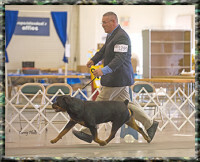 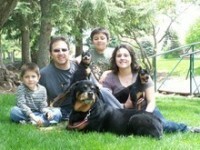 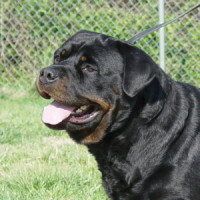 We have learned to love the rottweiler breed and strive to raise QUALITY, WELL SOCIALIZED puppies from the finest GERMAN and EUROPEAN bloodlines. 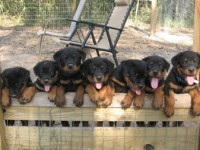 We only have 1-3 litters per year, so reserve your puppy quickly or contact us to be put on one of our waiting lists.